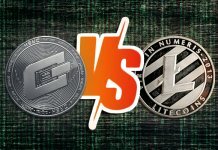 The exponential growth of ICO has clearly polarised the financial industry. With prominent critics inevitably associating this phenomenon as an economic bubble waiting to be popped against leading proponents justifying the effective use of such a revolutionary innovation. 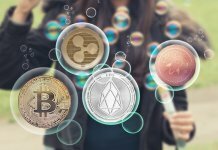 No matter the side, we all can agree that the introduction of ICO into the mainstream financial vertical has altered the sheer fabric of the modern economy. “It’s like penny stocks but with less stringent regulation” – Jeff Garzik. An initial coin offering (ICO) can be identified as moderately regulated crowdfunding. 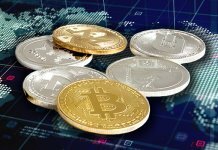 It is the launching of digital coins or tokens to adequately fund the main projects of a new and upcoming firm. 1. Later, these digital tokens can be merely exchanged for tangible rewards or services by the company. Investors cannot trade them for company equity or profit. 2. 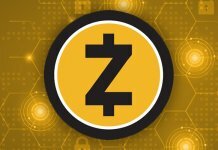 Transactions are primarily done via successful cryptocurrencies across a blockchain network. 3. 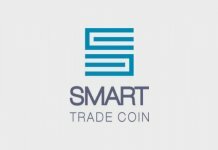 They can be easily traded through crypto exchanges. One can naturally infer that IPO and ICO are somewhere along the same lines. Nevertheless, there are numerous differences between the two of them. Unlike an ICO, an IPO is a strictly regulated launch by a well-established company going public. IPO: Generally, IPOs are conducted by big private organisations with credible market value and documented history. 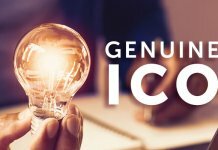 ICO: Conducted by entry-level companies, firms or start-ups to typically raise its capital funding for a brand-new project. Traditionally, a legal document — the prospectus — is created by any company looking to issue a successful IPO. The prospectus is an essential part of the official obligation to register with the regulatory authority. It includes detailed information about the private company’s upcoming IPO launch, which also acts as an informative assistance report to potential investors in making an informed decision. ICOs lack any such regulations for issuing any distinct form of legal documentation to the public. 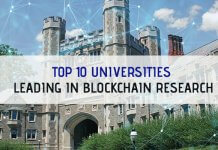 Nevertheless, the developing team often drafts an academic document, notably a white paper, to accurately describe and provide essential information about the funded project, its intended purpose and mechanics. Ideally, a private company has to fulfil a multitude of requirements like constructive proof of a minimum earnings benchmark and a reliable financial record, before listing its shares for an IPO. Investment banks and legal accounting firms carefully verify these key requirements before moving onward with the official launch. These provisions make it easier for the investors and also acts as a filter for credible organisations which issue their shares. 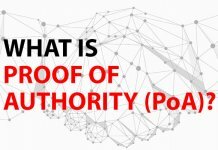 ICOs do not adhere to any regulatory protocol. A majority of them do not have any such record and only produce a white paper to support its entire project. However, some of them try and present a working archetype or model (in alpha or beta stages) for credibility and value. Stocks in an IPO launch properly designate an ownership stake in the prospective earnings of the mentioned company. In other words, the benefit of holding stock entitles the investors to receive dividends and also endowing them with a deciding vote in the shareholders meeting. 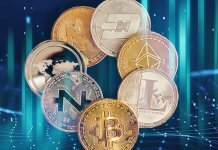 A successful acquisition of ICO digital coins or token does not provide the investors with any entitlement to the company or its project, except for the accredited investors of the coins hoping to secure future benefits, which is determined by the coin structure and its fluctuating values. Traditionally, institutional investors can participate in an IPO launch, with only a minuscule part assigned to the retail investors, making it next to impossible to merely acquire shares at an IPO. The public can only purchase the stocks after they are traded on exchanges. However, any qualified individual can partake in an official ICO launch. 2. 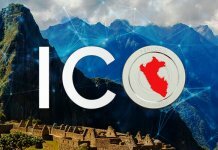 The ability to efficiently convert them into the ICO token. ICOs invariably bring about a level playing field for the masses, empowering them to participate in profitable investments over their capital. This democratisation grants “power back to the people”, rather than to a restricted club of elites. 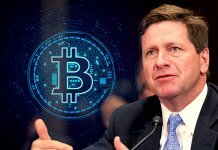 Market experts predict that the autonomy of ICO launches may end sooner than expected as regulatory bodies, and governments of various nations are urgently trying to impose specific rules and operational restrictions to it. Every ICO launch will be closely monitored and supervised. 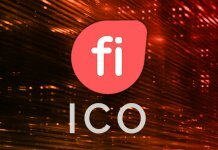 One fraudulent ICO launch can become the final nail in the coffin. Currently, the best possible way for concerned investors to prevent this is by proper implementation of their own awareness and necessary expertise before investing aggressively in any ICO launches.